There are four towers in the Optima Kierland community, each with its own unique address and amenities. All effortlessly showcase the shared architectural signatures of Optima, including strong geometric shapes and open, flexible floor plans. 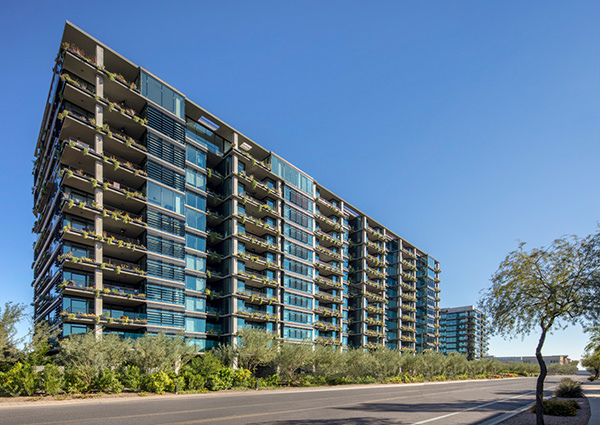 The newest luxury condominium tower, 7180 East Kierland, offers bespoke for-sale residences, with the option to combine units for a home ideally suited to your needs. 7120 East Kierland is nearly sold out, with only a few select one- and two-bedrooms remaining. 7160 East Kierland is now leasing studio- to three-bedroom opportunities, and 7140 will begin leasing in early 2020. This 12-story condominium tower offers 220 stunning residences, with signature rooftop amenities. Choose from 10 customizable floor plans among one- to five-bedroom homes, ranging in size from approximately 720 to 1,710 square feet. 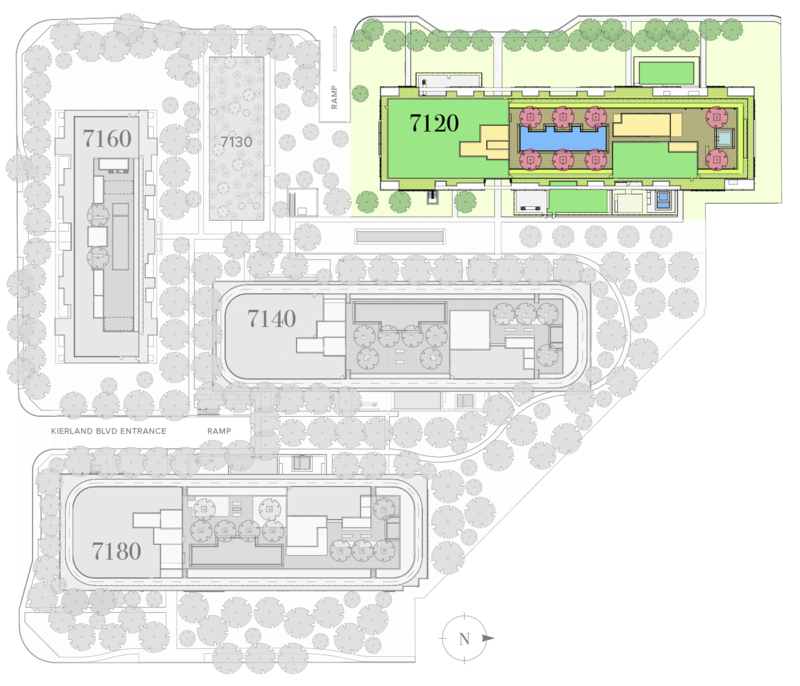 Residences can be combined in a variety of configurations to increase square footage from 1,900 to over 10,000 square feet. Exclusive health, fitness and social amenities are conveniently presented within the condominium tower. Two levels of underground parking are also provided. 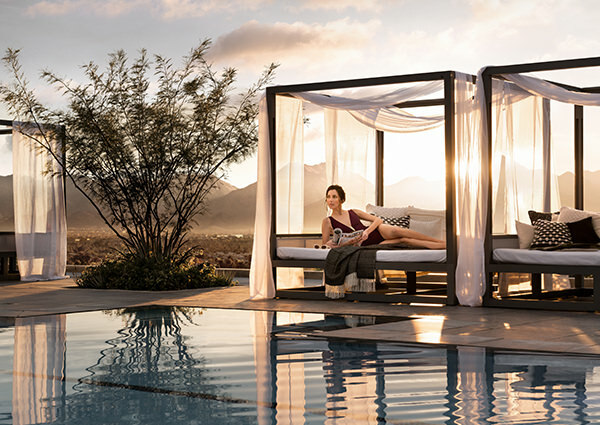 For those interested in leasing opportunities at Optima Kierland, 7160 East Kierland offers studio-, one-, two- and three-bedroom luxury residences, with signature onsite amenities — a fully outfitted rooftop deck, sports and fitness areas, and landscaped gardens and grounds. Secured parking is tucked away beneath the 10-story tower, so there is nothing to distract from the relaxing, nature-filled atmosphere and inspiring desert backdrop. 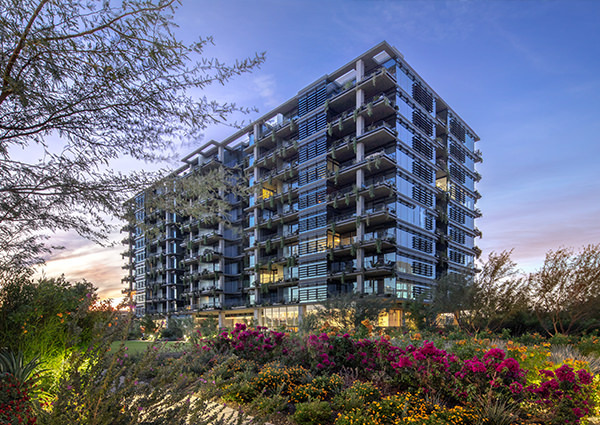 Optima Kierland’s newest luxury condominium tower at 7180 East Kierland offers a more elevated option at North Scottsdale’s most desirable address. 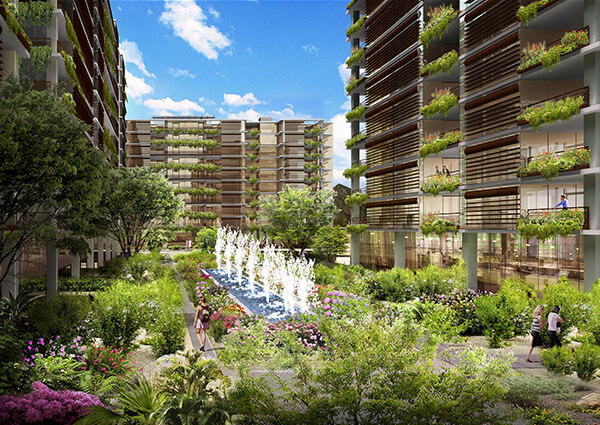 Expertly curated, premium finish packages and options to combine residences allows buyers the freedom to design their own bespoke dream home, while upscale amenities accentuate the active lifestyle of this lushly landscaped destination.